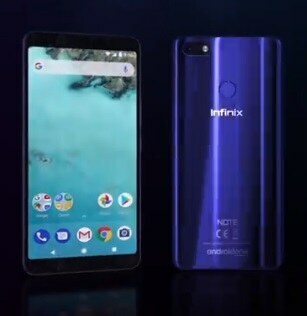 The Infinix Note 5 is the kind of Phone that you would want on a trip. It has a 4,500 mAh Li-Po battery to keep you powered for a while. This device comes with Google Lens and AI Capturing Technology .It allows the 12MP rear, and 16MP front cameras to capture you precious memories better. The phone runs on the Android One. To back it up it is supported with a 2.0GHZ octacore CPU. Also, it has a Helio P23 Chipset, and 3GB or 4 GB of RAM. Currently it is priced at Php 8,999, making it a decent entry level smartphone.